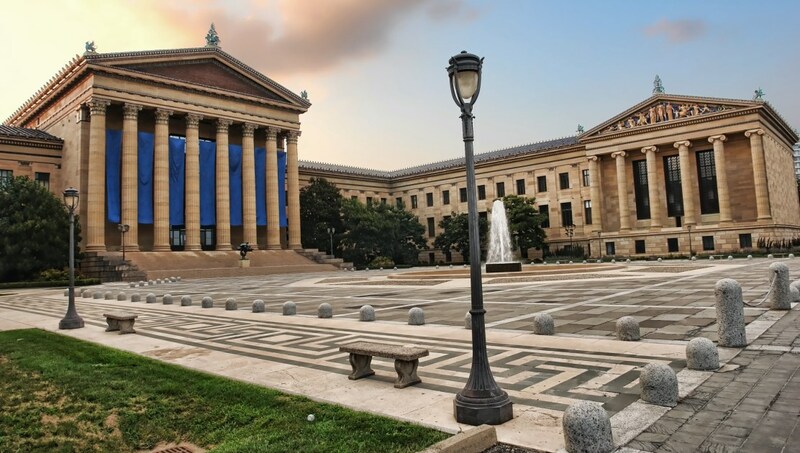 With over 227,000 individual objects in its various collections, you'd better dedicate an entire day to one of the country's premier art museums - there's not just American but international art to be seen! 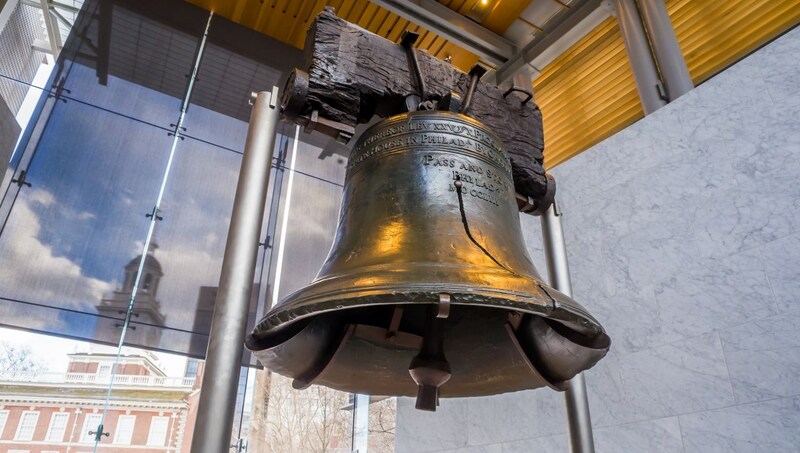 This symbolic bell was rung as the Declaration of Independence was read out in 1776. Go and see it on the intersection of 6th Street and Market Street! 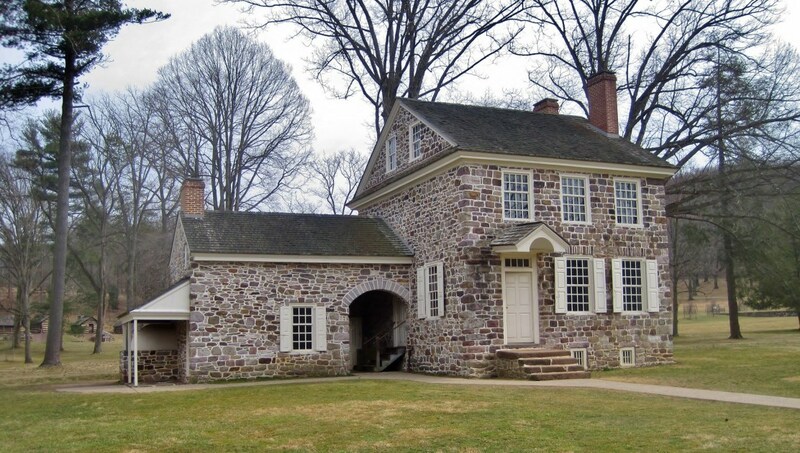 Follow the footsteps of Benjamin Franklin in the path to American independence. Lancaster is the largest city in Pennsylvania Dutch country, where the Amish community has traditionally lived. 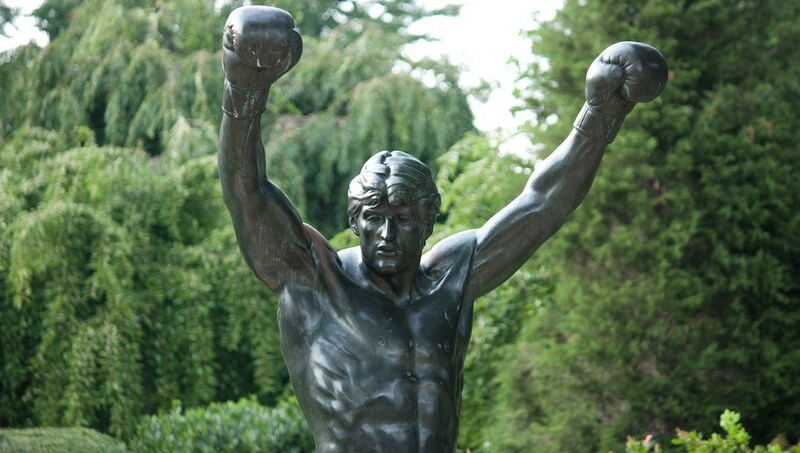 Visit the filming locations for the Rocky movies, from North to South Philadelphia. The best thing about this tour is not only that you'll see places in Philly you might not have thought of visiting before, but you'll also be able to meet and nerd out with other Rocky fans! 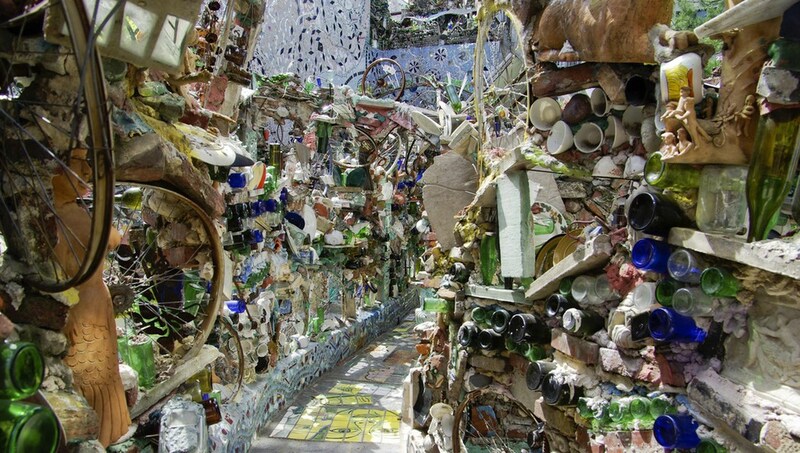 A homage to the art of mosaicing by Isaiah Zagar! You can learn about the mosaic garden's background from a tour guide, or simply wander through the shimmery labyrinth yourself. 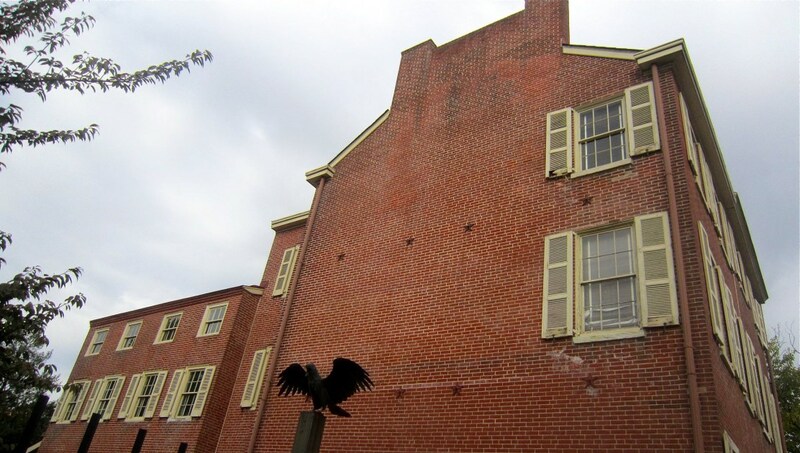 Poe, one of the most spine-chilling writers of all time, spent six years living in Philadelphia. Here, you can visit his home and listen to his stories as you walk thru to get a real sense of eerie context! Officially called JFK Plaza, Robert Indiana's famous LOVE sculpture lends the park its nickname. It's also home to a large and vibrant skateboarding community. If you're in Philadelphia at Christmas, don't miss the annual market held here! 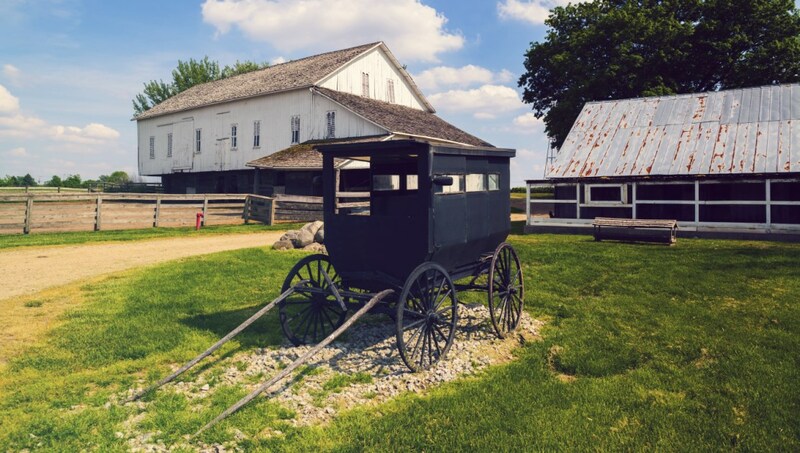 A tour to Brandywine Valley will allow you to visit grand country estates just outside the city, such as the Nemours Mansion, to enrich your understanding of the local area. Oh, and the chance to sample regional wines. 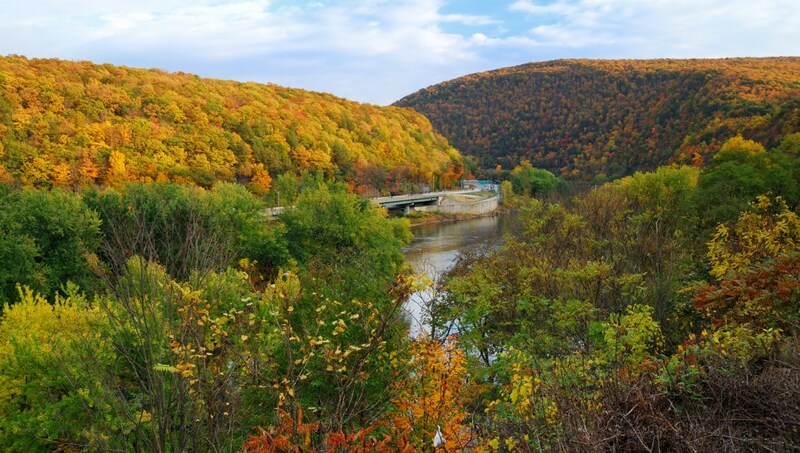 There are so many things to see and do at this resort a couple of hours outside Philadelphia - including a water park and opportunities for skiing in the winter. For all tours involving alcohol, such as to vineyards, all participants must be over 21 years of age. Philadelphia is known for its summer events, so check online to see what's happening to ensure you don't miss out! Plan to visit Philadelphia if you're visiting other East Coast cities like Washington DC or NYC - it's a relatively short drive or train ride. Philadelphia's famous sandwich is the cheesesteak. The best place to try one? You'll get different answers depending on who you ask and in which part of the city! 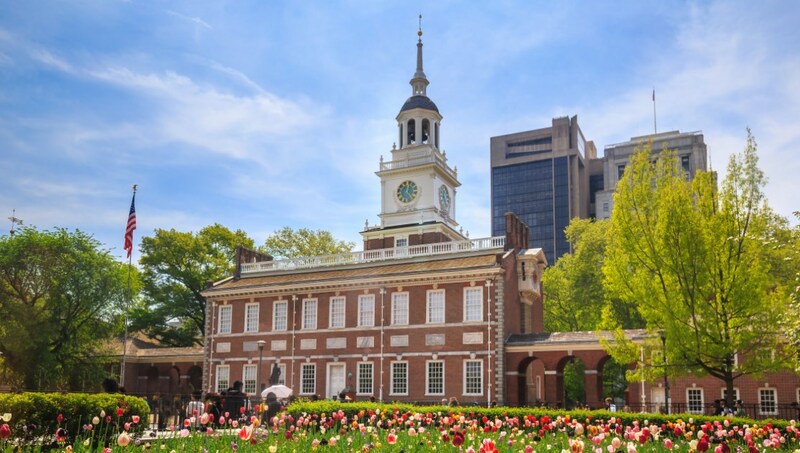 In terms of avoiding the humidity and crowds of the summer months and the snowfall in the fall and winter, March through May is your best bet for enjoying perfect weather in the City of Brotherly Love. 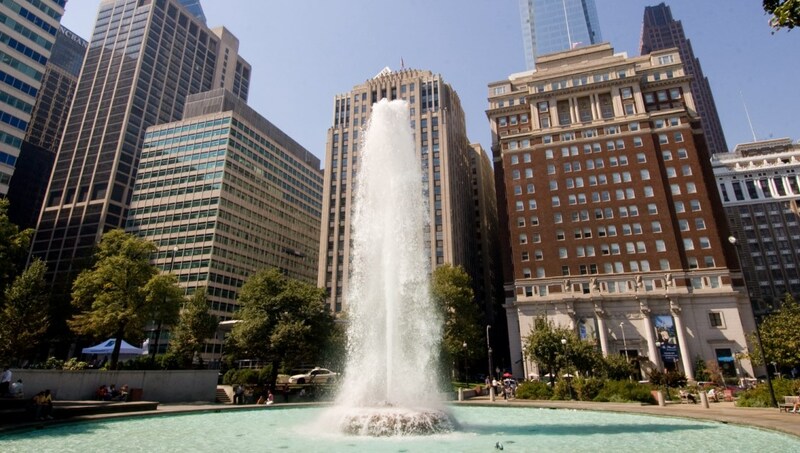 Want to discover all there is to do in Philadelphia? Click here for a full list. Our tour guide Mike has a passion for history and for his city which showed in this tour. I learned things I never knew and had a better appreciation for the men and women who were instrumental in the birth of our country. Chuck made the tour!! He was very personable. Spent time not just explaining all about the market, but also the history of Philly, current changes affecting the market and political influences affecting the future of the market. He took time to take us to various vendors and was spot on about their love of their products and the quality of their products. Would highly recommend Chuck to anyone. It was good to see someone who was so proud of his city. I am planning to bring my adult sons to Philly to experience this tour with Chuck. Outstanding! Megan was a phenomenal tour guide. Megan did a great job with our tour, we walked quite a few places, but it was easy to hear her and she told great stories. We would highly recommend her and the tour. It was our first "Segway-experience" and WE LOVED IT! Our guide Barry was very kind and patient while he explained everything; he made us feel as comfortable as possible before taking us out on the streets. He looked after our safety throughout the visit (we had booked the 1 hour tour), and took some photos along the way, so we could fully concentrate on driving the Segway. I have to admit that my knees were a bit sore afterwards, but that probably has something to do with my age (47 years). I really recommend this agency: professional, friendly guides, visit was worth the money!